AMATEUR FILM COMMENTARY. PROFESSIONAL FILM FAN. Full disclosure that, to some of you, may sound a bit more like a disclaimer : I’m embarrassed to admit this, but… I am writing this after having seen the movie in theatres twice. I rarely do that for any film that isn’t something like Star Wars, or a superhero movie, or any number of films that benefit greatly from the sensory stimulus of a theatre experience. 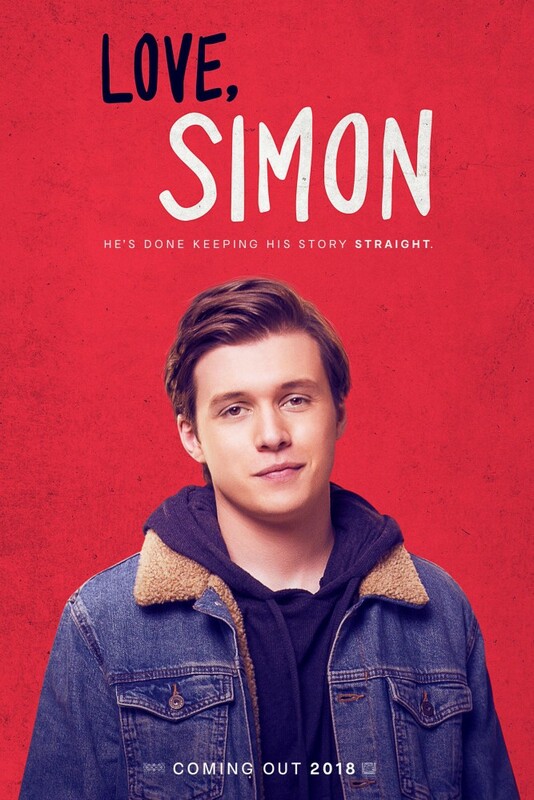 Love, Simon, a romcom about teenagers, is hardly in the same category. So why, then, did I pay good money for a second theatrical viewing, including concessions, to see this run-of-the-mill film about teenagers when I didn’t even do the same for Lady Bird, another film about a teenager that was among my personal picks for one of the best films of 2017?